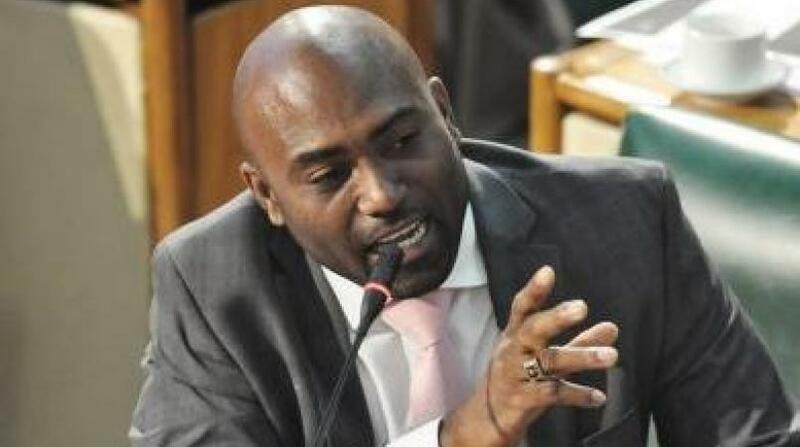 "From what I have been exposed to since then, leads me to the conclusion that artificial intelligence and machine learning represent a real threat to some of our traditional jobs, even those in the BPO sector," said Technology Minister Dr Andrew Wheatley. Minister of Science, Energy and Technology Dr Andrew Wheatley has added his voice in warning of the imminent threat that artificial intelligence (AI) could pose for the business sector, including business process outsourcing (BPO). “There are some developments on the horizon-which some say are troubling- that will have profound effects on our way of life- our way of doing business and our way of interacting with each other,” the Minister noted. “It will also have profound effects on the BPO sector-in fact it has already started. What am I speaking of-artificial intelligence," Wheatley argued. He argued that three years ago his knowledge of the effects of artificial intelligence was somewhat limited, "but from what I have been exposed to since then, leads me to the conclusion that artificial intelligence and machine learning represent a real threat to some of our traditional jobs, even those in the BPO sector”. As a result, he has called upon stakeholders in the industry to “make preparations for this eventuality”. “We must guard against the impacts that these technologies can have on a most critical sector to our country’s growth,” the technology minister argued. 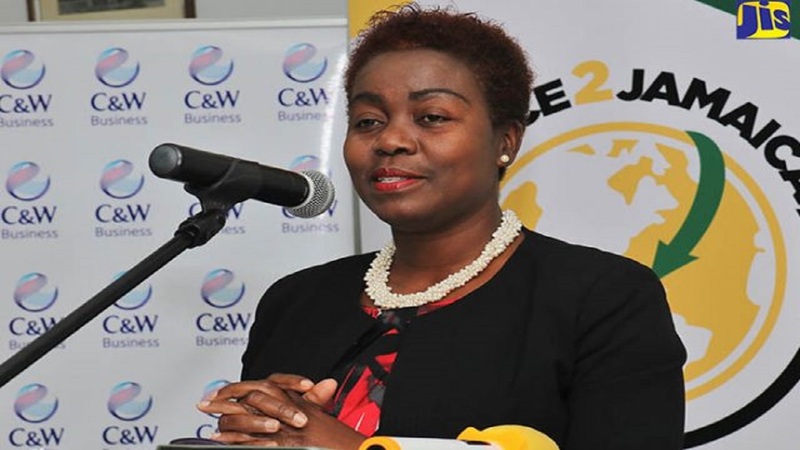 Wheatley, who was addressing stakeholders on the final of the two-day Outsource2Jamaica inaugural Symposium and Expo at the Montego Bay Convention Centre last Friday, however, noted that, Jamaica’s BPO sector is to benefit from a new wave. “Today, with the availability of more powerful technologies, business process operations are moving into a new phase of transformation. 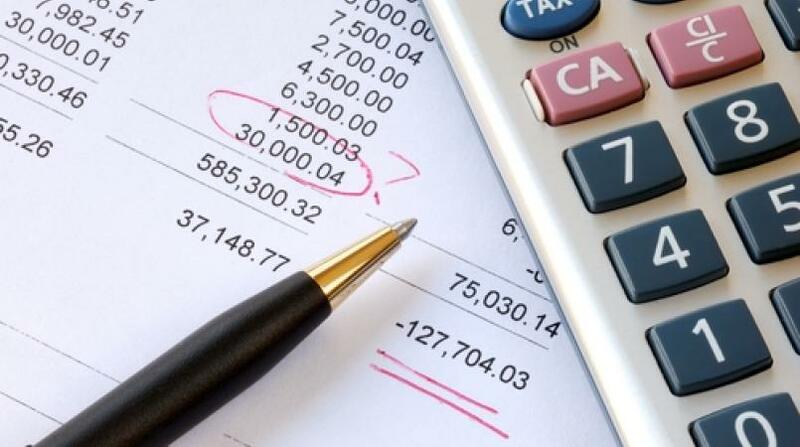 Technologies such as cloud computing, social media, software and automation are increasingly being used by BPOs to reduce costs and accelerate growth,” he stated. 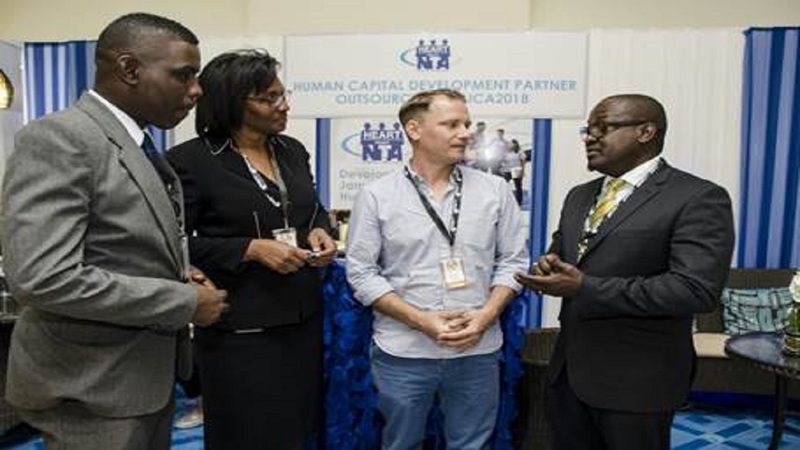 The Outsource2Jamaica Symposium and Expo was put on by the Business Process Industry Association of Jamaica (BPIAJ) and its members and partners, including JAMPRO. It ran from April 12-13 and was designed to market Jamaica as a BPO destination.